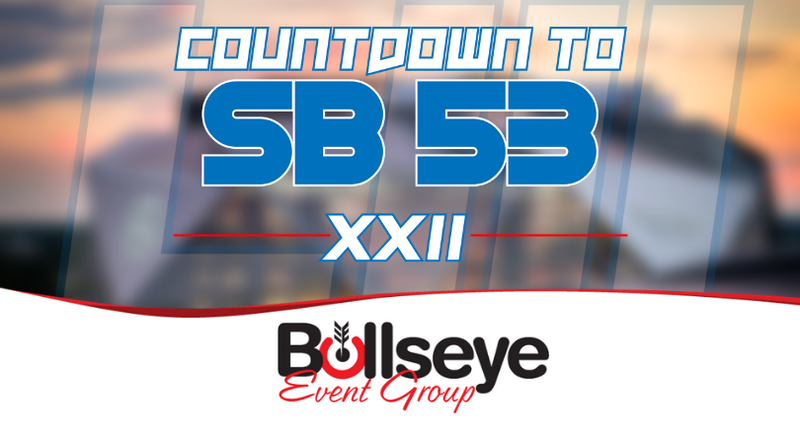 Two teams looking to rebound on the Road to Super Bowl 53, the two-time AFC champion Denver Broncos made their second-straight Super Bowl appearance in 1988, squaring off against the NFC-champion Washington Redskins in Suepr Bowl XXII. Played on January 31, 1988 in front of over 73,000 fans at Jack Murphy Stadium in San Diego, California, the Washington Redskins would become the second-straight NFC champion to defeat the Denver Broncos in the Super Bowl, capturing Super Bowl XXII by a score of 42-10. This was the Redskins’ fourth Super Bowl appearances in the first 22 years. Despite entering the 1987-88 season as the Redskins backup quarterback, Doug Williams would go on to take Super Bowl MVP honors, completing 18 of his 29 attempts for a record 340 yards and four touchdowns. The Redskins scored 35 of their then-record 42 points in just the second quarter alone, an impressive feat. The cost of a 30-second commercial in 1988 rose to $645,000 with Super Bowl XXI. The big game was broadcast to over 80 million fans around the world on ABC, with announcers Al Michaels, Frank Gifford and Dan Dierdorf on the call. Halftime included Chubby Checker and The Rockettes, which made for a very interesting show, and the National Anthem was sung by Herb Alpert.